Oops! I gave a wrong date in my earlier email. The Vintage Valentine class is on Sunday January 29th (not Saturday). ← Registration Now Open: TWO Mixed-Media Art Journaling classes! Love the photos and your samples. Wished I lived closer. 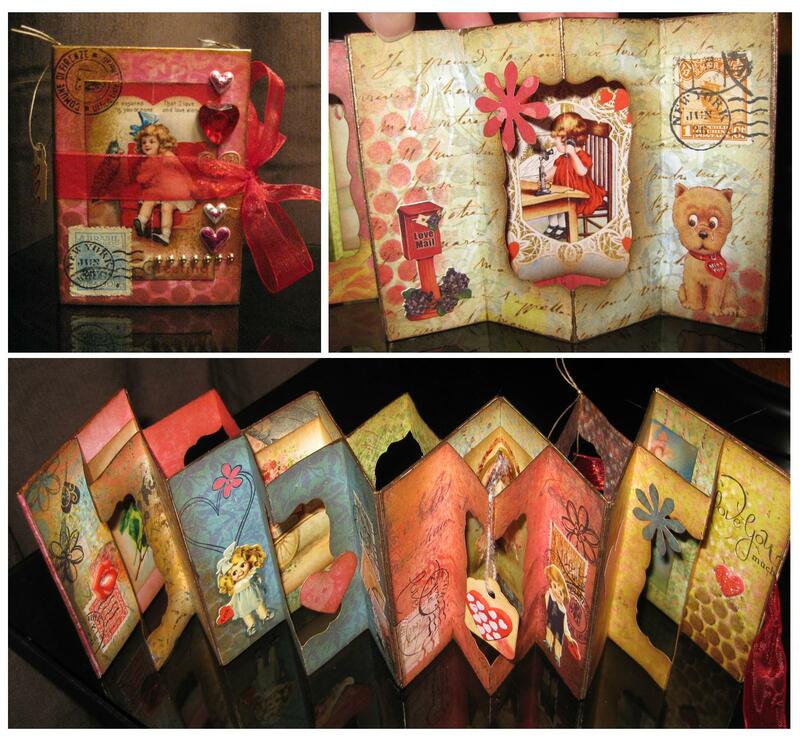 Please sign me up for the Vintage Valentine class below and the Art Journal class on February 2nd. Looking forward to some “me” time. HI Anne, so glad you can attend the two classes! Imlook forward to seeing you then.